I know, I know, tangerine was so 2012, but there’s something about orange… We’ve got a serious case of “May Gray” today in L.A., but whenever I see this color it makes me happy! Orange has become one of my favorites. It has been said that the color orange stimulates enthusiasm and creativity, so to continue the orange color story from my last post, here are some more slices of orange to conjure up good vibes on this gloomy day. 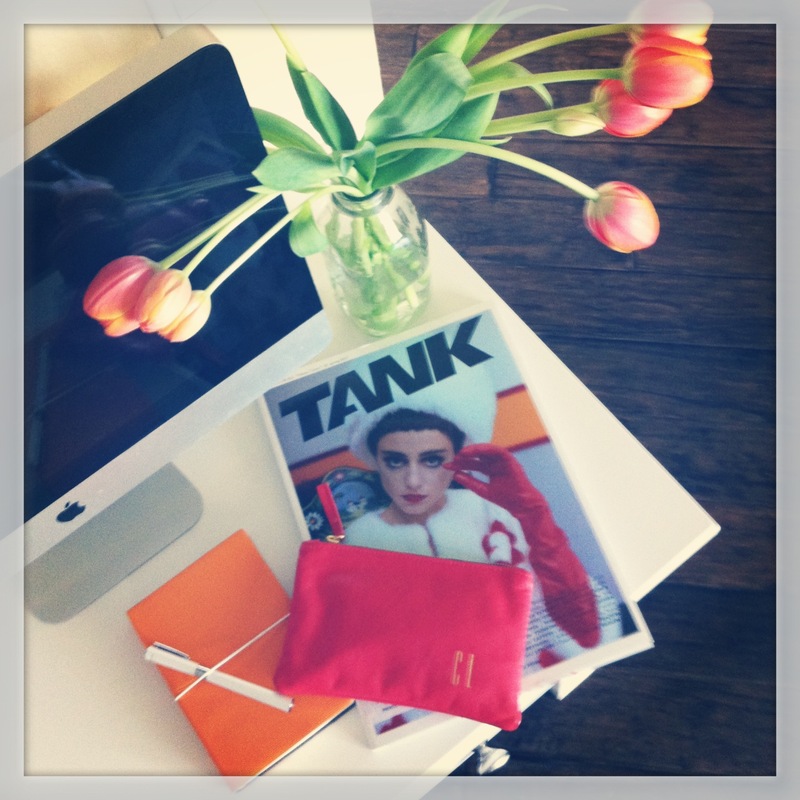 My desk with some lovely Tulips, Tank Magazine and my Clare Vivier wallet clutch. 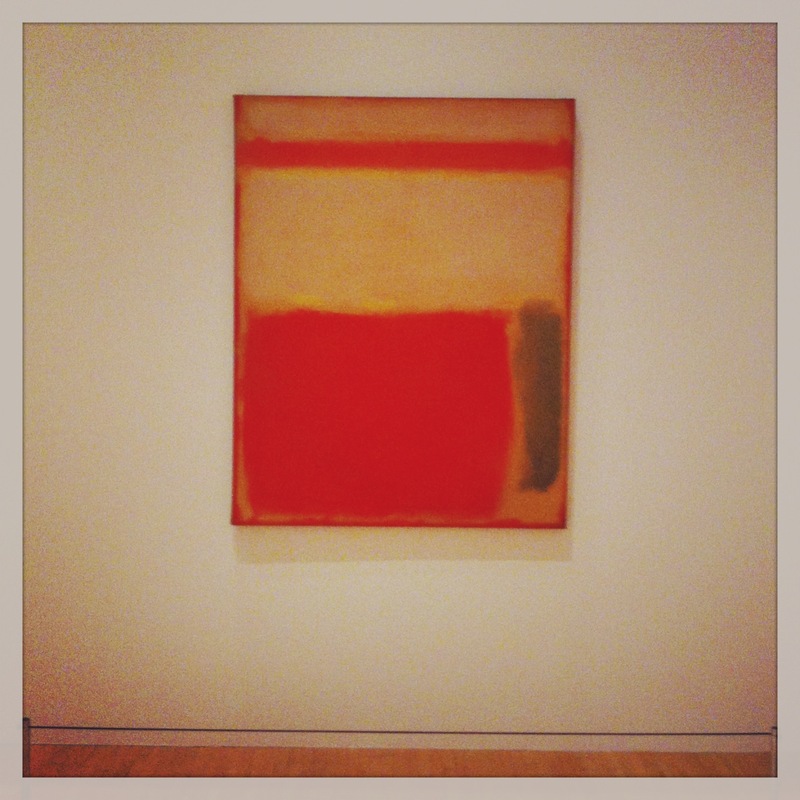 My “other” Living Room and Mark Rothko’s “Yellow and Orange” at MOCA Grand Avenue. 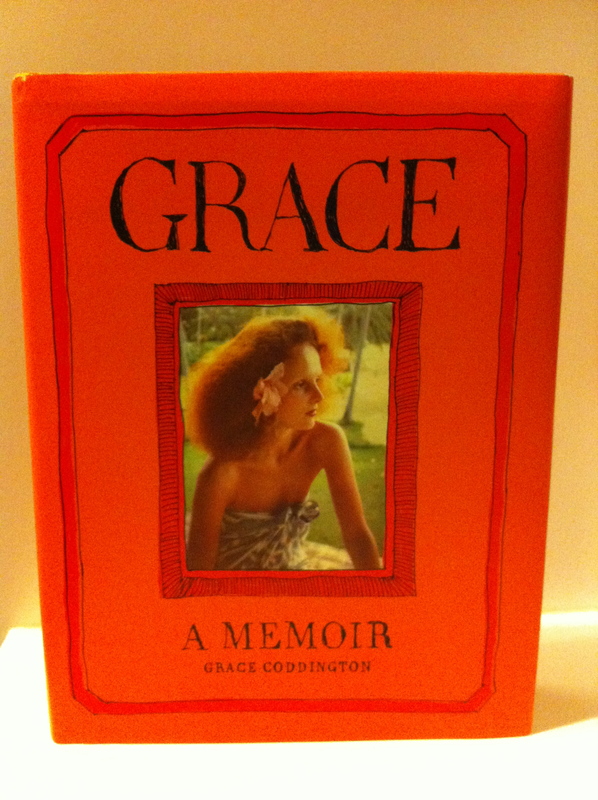 This memoir + a cup of tea makes for a lovely afternoon…The only things missing are the macarons! 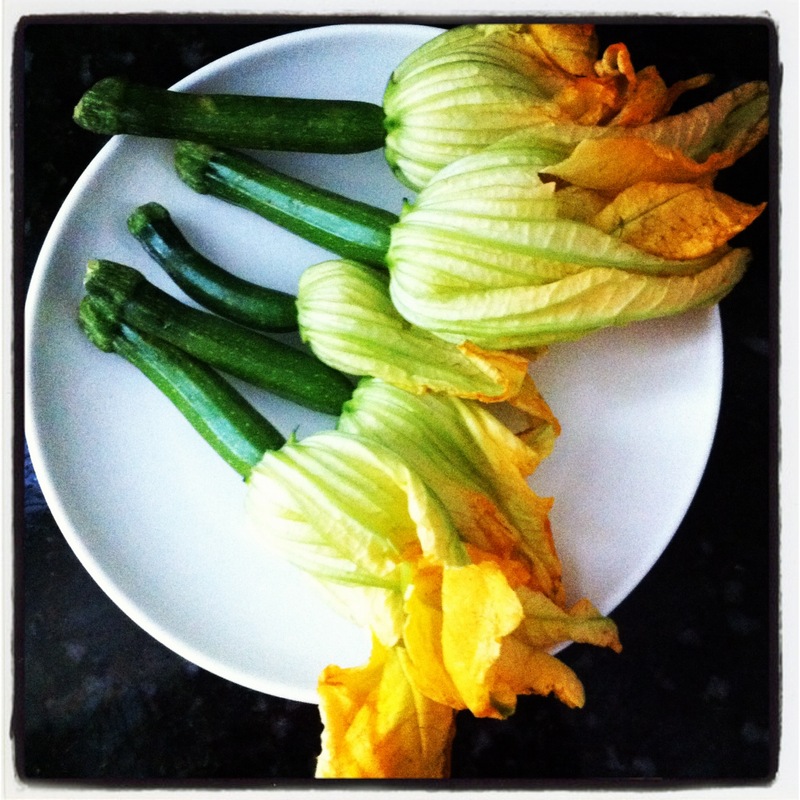 Squash Blossom Pizza! 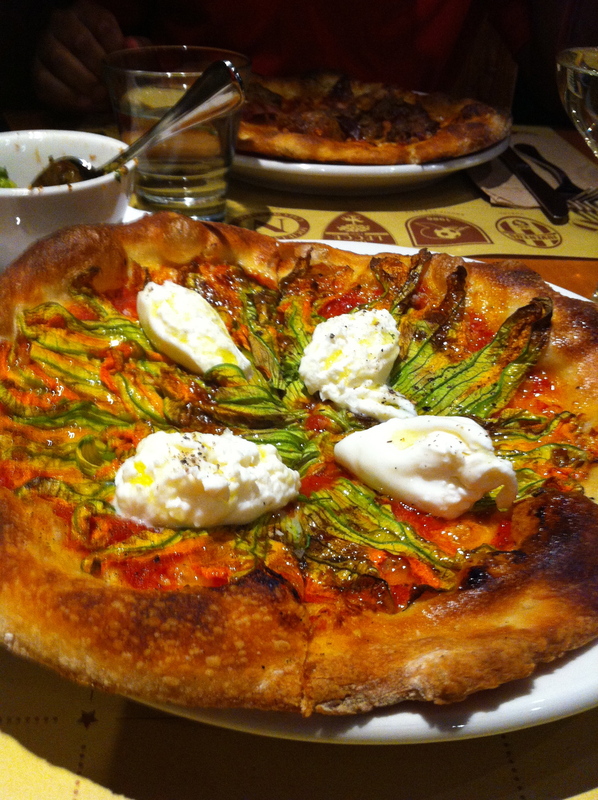 My absolute favorite from Pizzeria Mozza. Oh, I wish I had a slice of this now! Move over “Fishnet Stockings”! 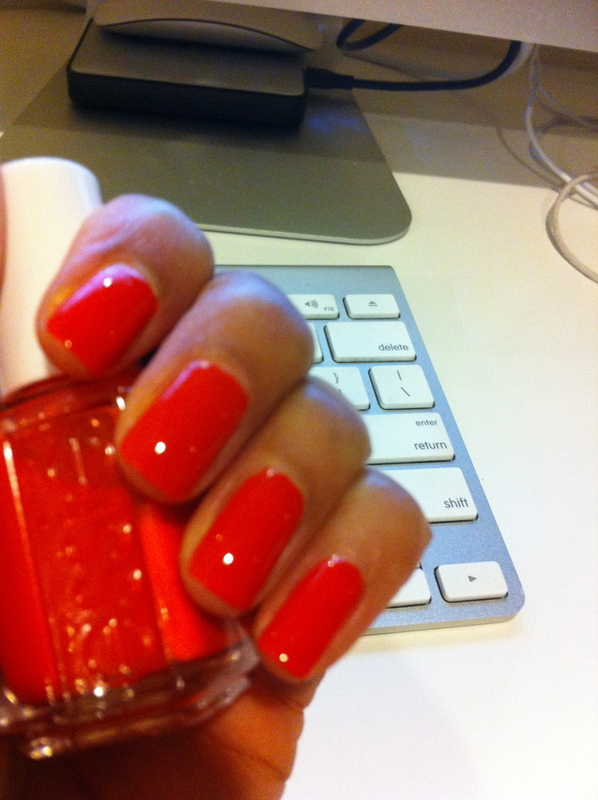 Essie’s “Meet Me at Sunset” is a vibrant shade of Orange.